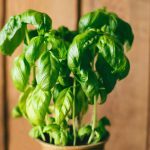 “I tasted cappuccino for the very first time and that’s when I fell in love with coffee,” he says, although the high caffeine content kept him up for four days. “I used to drink instant coffee, but this was a different experience for me,” he adds. From then on, his mind was made up that he’d pursue a career in the coffee industry. “I met a gentleman called Roberto Monterrage while I was working there and he said I needed to relocate to Johannesburg if I wanted to pursue a career in coffee,” he says. 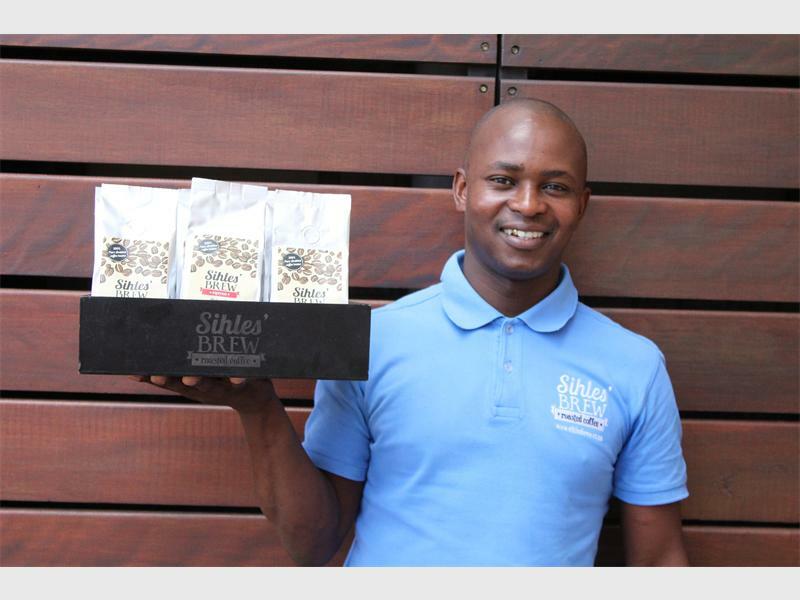 Look out for Sihle’s Brew alongside internationally renowned coffee brands in Food Lovers Markets, coffee shops, barbershops and even Crawford Preparatory School, but there’s still more on the cards for the young company.